Adriana Rego is iTN Worldwide's sales manager. The sales department of iTN Worldwide can often be its face. Our sales team works diligently to maintain relationships with our partners while developing new ones. The team is tasked with keeping their pulse on the market and getting creative with the logistics process. They also build healthy relationships with our operations team and our carriers to keep the most competitive rates for our customers. Adriana Rego is our sales manager at iTN Worldwide. The Queens native of Colombian descent manages the entire sales team and builds the company portfolio. Most recently she added two new sales executives and brought on a couple of international members to the iTN force. Rego has always been a leader in sales and experienced different sides to her career. Her multidimensional perspective helps her cater to different agent requirements. Her love for logistics is generational. Her family is also in the industry, and her mother paved the way and encouraged her career. Aside from visiting customers in Miami, her home base, she also travels extensively for work. Her next stop is South America. Rego said her time at iTN Worldwide has given her a new perspective on company culture and is grateful for her growth as a person and a professional. 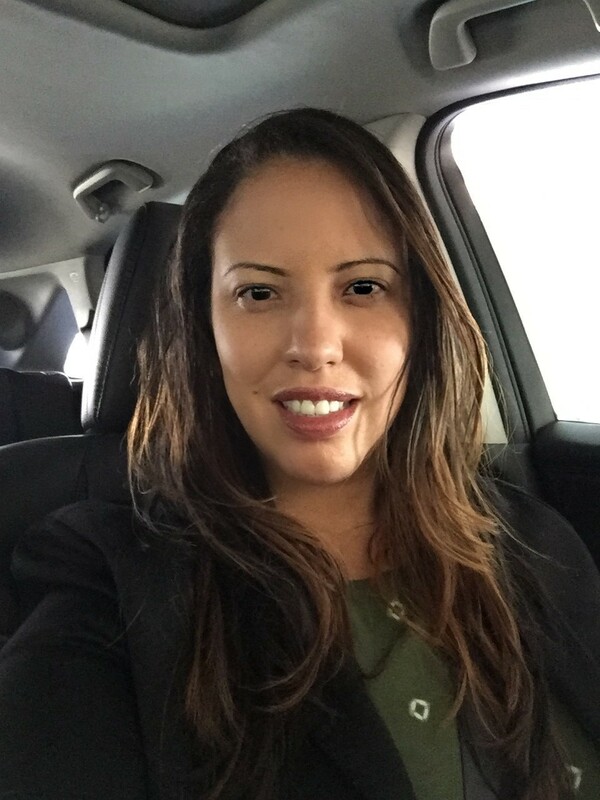 To stay in touch with Adriana, you can email her at arego@itnworldwide.com or find out more about our Sales Team and logistics services email us at itnpricing@itnworldwide.com.